Well, damn! Who knew I would ever love a book where the hero is a con artist? I started One Night Wife back in May but I was struggling with my thesis at the time, so I ended up setting it aside as I knew I wasn't in the right state of mind of it. I'm so glad I waited because I have no doubt that I wouldn't have been able to appreciate all the intricacies of this book. 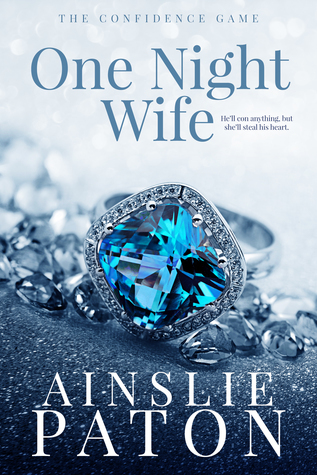 Ainslie Paton always delivers with amazing and swoon-worthy romances, but what always impresses me with her stories are how unique her set-ups are. One Night Wife with its Robin Hood style con-family captivated me the whole time. 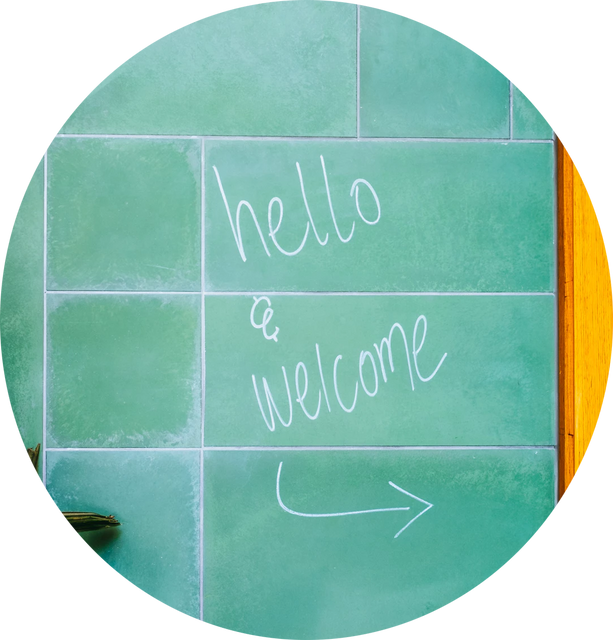 It has got great characters, an even greater romance and a plot that was just absolutely fascinating. Finley was a girl after my own heart. From the opening scene where she was trying to wrangle some donation for her and her friend's microfinance charity for women in need, she just about stole the show. She was a fun-loving girl with a big heart and some self-confidence issues that she sought to result throughout One Night Wife. Fin brought joy to every scene that she was in and I just wanted to protect her at all costs. Her resilience when it came to finding donations to her nearly-broke charity was admirable and I rooted for her from the very start. Cal Sherwood, our Robin Hood, was just as likable as Fin. He and his family were professional grifters essentially redistributing the wealth of the filthy rich to give to various global causes. I was so intrigued by Cal and his family's scam, especially how deep it went and how successful it was. It was sort of horrific and fascinating at the same time. Technically, I knew what they were doing was wrong, but it's hard not to want to commend them because their hearts were obviously in the right place. Cal was a sweet guy who was out there trying to do some good. I knew that the minute he came on to help Fin. I do wish he had been more open with her about what he was doing, but I also understand that then there would have been no conflict in the romance. Speaking of the romance, it was just so good! Ainslie Paton can write the most delicious chemistry between her couple. I couldn't get enough of it here in One Night Wife. I knew that I was going to love the whole fake-dating situation that Cal and Fin wound up in so that Fin could get donations and Cal could scam his way, but I was still a little bit hesitant because Cal was using her without her really knowing what she was getting herself into. That being said, I think Ainslie Paton handled the situation well. Cal made sure that Fin was always comfortable whenever they were in public and he was such a gentleman to her. Their banter, their growing feelings for each other and the tension that the fake relationship forces on them were just out of this world. Like I said, Ainslie is just fantastic at writing these all-consuming romances that you wind up being very very jealous of. I also liked all the secondary characters we met here, especially Cal's family, and I'm excited to learn more about them with more companion novels in this series. I'm especially looking forward to more of Karice Sherwood, matriarch and badass extraordinaire of the Sherwood family. Once again, Ainslie Paton has impressed me with another terrific and unique romance. I'm so glad I discovered her and her books through Lucy Parker and the Stubborn Heart series. She's become an auto-read author for me. OK fine, Ainslie Paton can take all my money. I've had nothing but positive experiences with her books, but I think Fool Me Forever is my favorite from her. The Confidence Games series has been mindblowing, romantic and immensely fun to read. The main reason I can't get enough of Ainslie Paton's books is her romances. There is just something about them! She is just brilliantly deft at writing couples who have a ton of chemistry together. Lenny and Halsey just sparked off the pages of Fool Me Forever. I devoured this romance because of how good these two were together. At first, Lenny wanted nothing to do with Halsey, but she can't help but give in to the strong attraction between them when the two of the partner up to take down a corrupt prime minister. It made me sigh in happiness to watch them open up to each other. I swear these two have to be one of the softest couples I've ever come across and now all I want is more soft couples in my romance books. As with One Night Wife, I found the plot-line revolving around the scam to be addicting. I couldn't look away from it as everything came crashing down for the corrupt prime minister, and I found myself cheering on Halsey even though yes, his acts could be considered criminal. Who cares about morality in fiction though, especially if they are taking down gross people in the first place? Not this girl! We also get to see more of the Sherwoods and I'm obsessed with this family. Can we please get a Mama Sherwood book? She has got to be my favorite secondary character in this series! 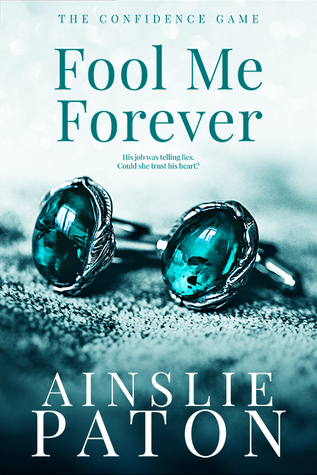 Fool Me Forever was another entertaining and lovely romance from Ainslie Paton that I just pretty much devoured. Pick up her books, friends. You won't regret it! Have you read any books with con-men heroes?